#1. 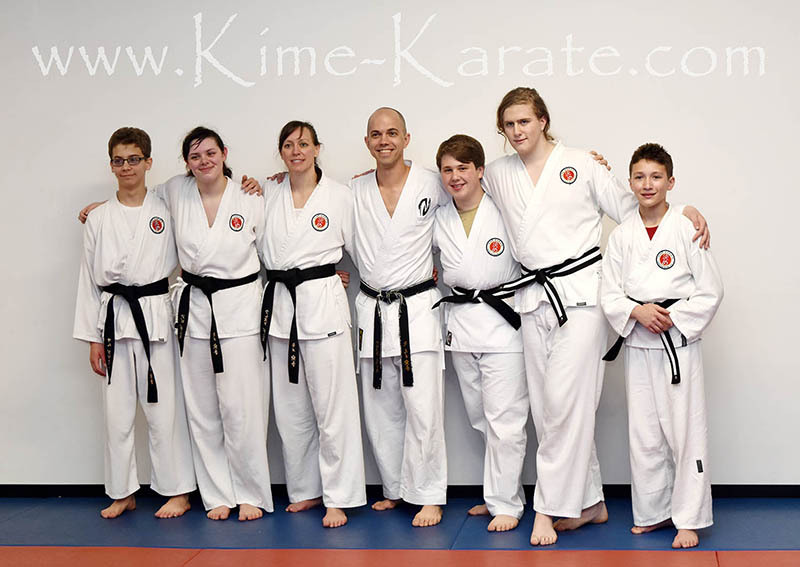 The “Traditionalist’s” perspective: Kata must NEVER be changed! 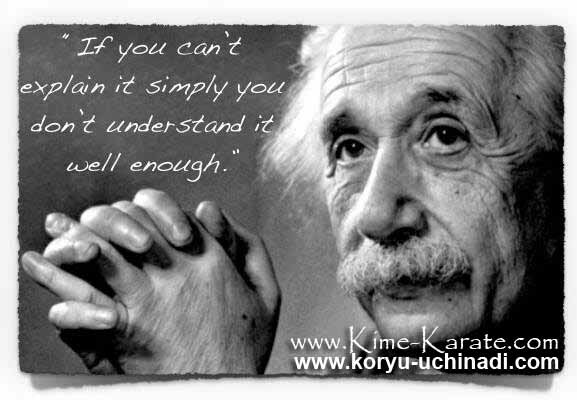 Karate is the Japanese art of protecting oneself with little more than the use, of our empty hands. Its origins can be traced back through Okinawa’s old Ryukyu Kingdom to an age-old liaison with China and SE Asia. The once secret art has since blossomed into a popular tradition, with myriad styles and methods practiced the world over. 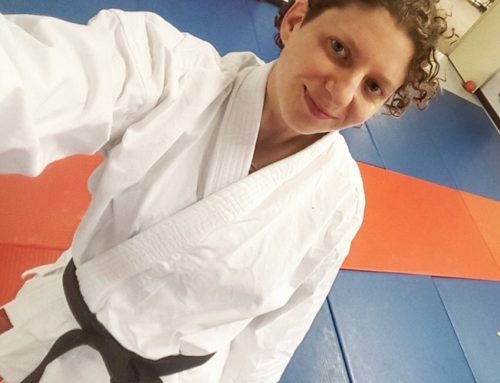 In spite of its wonderful diversity, Kata [template-based practice] remains the one single and common thread, weaving together the very fabric of this art. Regarded as a time capsule of sorts, it is believed that the very essence of its function lays cleverly concealed within the abstract practice. 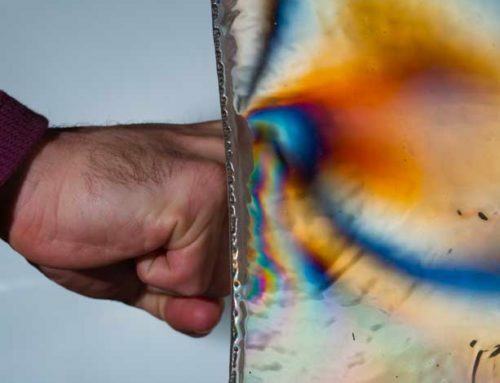 Remaining the topic of intense curiosity, with seemingly no definitive explanation as to how it actually works, a never-ending plethora of problematic-based hypotheses continue to compete for validation. 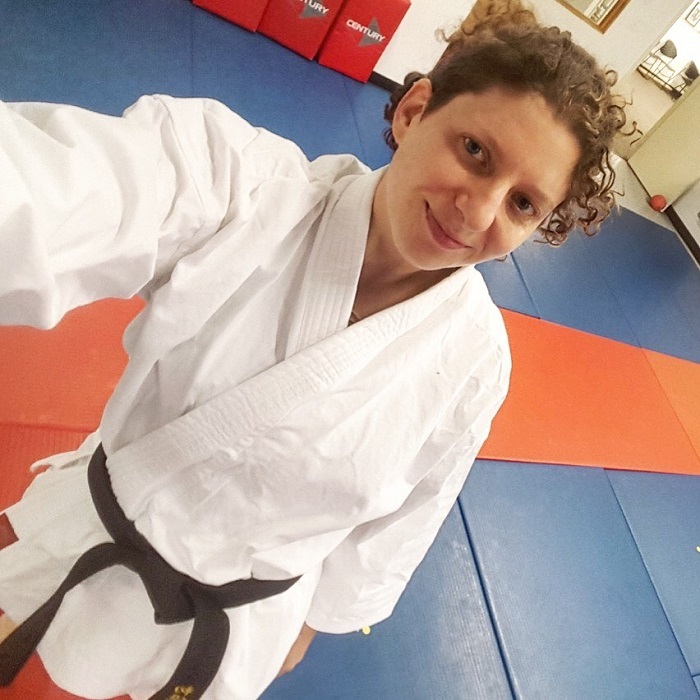 As the director of the International Ryukyu Karate Research Society, I feel confident that the work, which lies before you, simplifies both the origin and application of Kata, irrespective of style. While there has never been any shortage of explanation outlining how this style varies from that style and why this method is better than another, etc., surprisingly few have ever spent much time looking at its contextual premise! By this, I simply mean, “WHY?” No one argues that self-defence serves as the impetus from which the creation of this art originally unfolded. The mistake, however, enthusiasts frequently make when looking at the history of this civilian art of self-defence is to associate it with warrior-based practices and culture, both of which it has little to do with. 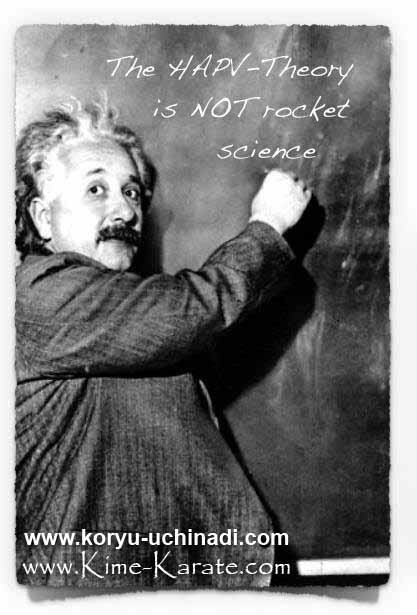 Subsequently, the premise of such a study is already flawed by the time it gets started. This art of self-defence undeniably owes its origins to the kind of physical violence as habitually perpetuated in domestic society. Also, judging by the remarkable similarities in other civilian-based fighting arts found in every culture, the problem of physical violence in domestic society was certainly not the exclusive domain of China, SE Asia and or Okinawa! Independent research carried out here at the IRKRS discovered that such acts of physical violence were not necessarily random, but very often associated with habitually dysfunctional behaviour patterns identified in domestic society. Excluding military-operations, weapon-based attacks and or gang-related [i.e. multiple attackers] fighting, physical violence in domestic society, across the history of human civilisation, has always been based upon common mechanics and universal principles… looking at it from a scientific point of view. Transcending time and culture, the only guiding variables in effectively negotiating such commonly brutal encounters, with the use of none-lethal force, were and still are, age, size, gender and circumstances. 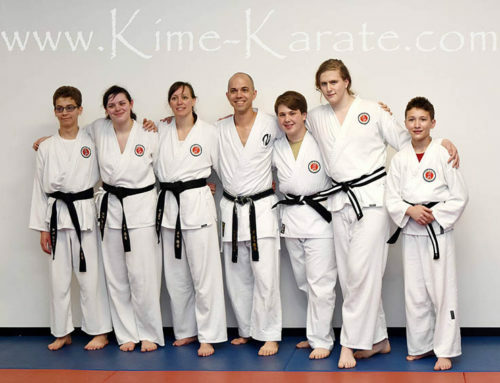 In an effort to catalogue this information, as a basis on which to understand the transmission of knowledge, the IRKRS established its HAPV-Theory; “HABITUAL ACTS of PHYSICAL VIOLENCE,” and supported by its corresponding 2-Person practices, as the principal pathway for learning Kata, hence, to understand all forms of Karate that use them. * Identify the HAPV to study and understand its dynamics. * Empirical study establishes tactically functional strategies. * 2-Person practices [using aggressive resistance] test veracity. * Geometrically linking together mnemonic templates into solo routines establish creative forms of expression. * Solo routines performed as creative forms of expression become, KATA. 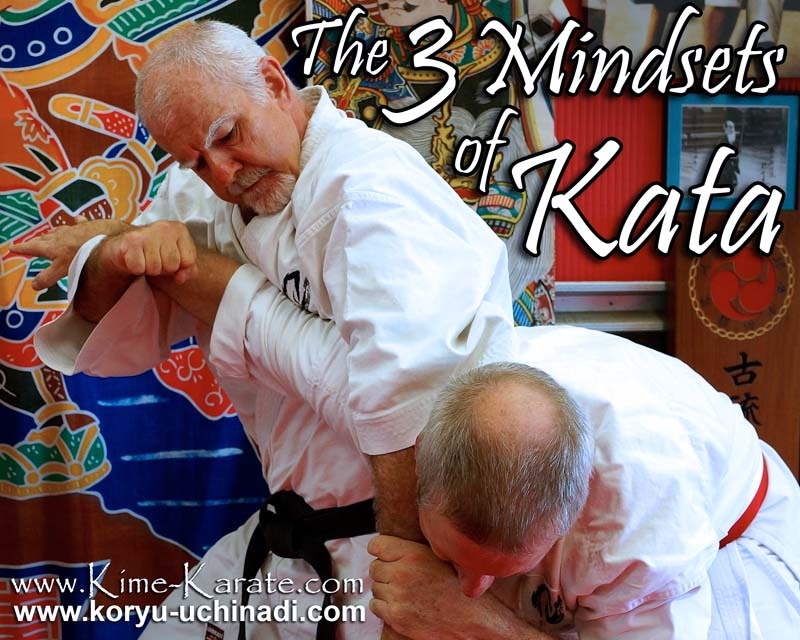 * Kata were never meant to “teach” us anything but rather culminate the lesson we should have already learned in a 2-Person practice. 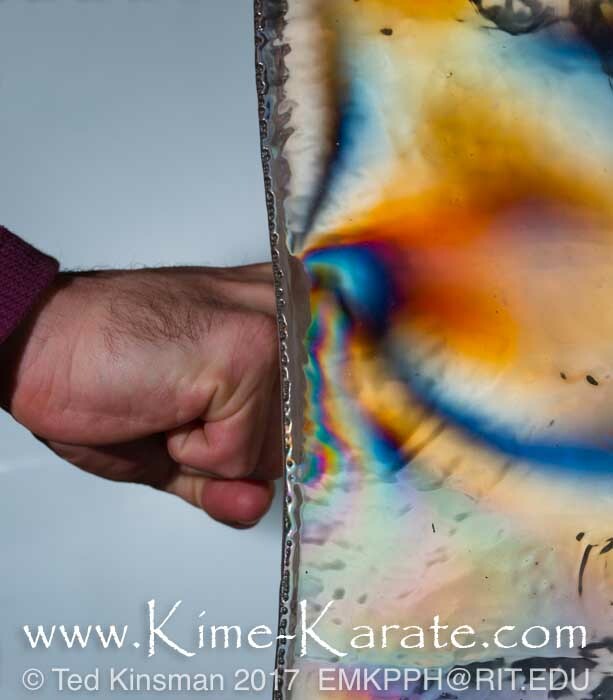 HAPV rationale is far superior to the overly ritualized and heavily rule-bound practices used in traditional karate where recognized “authorities” either don’t know the meaning of its application or continue to advocate incongruous and dysfunctional practices. 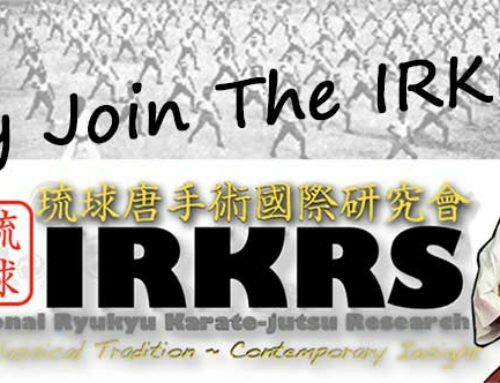 A true legend in the martial arts, Hanshi Patrick McCarthy (9th dan) is founder of the IRKRS & Koryu Uchinadi. 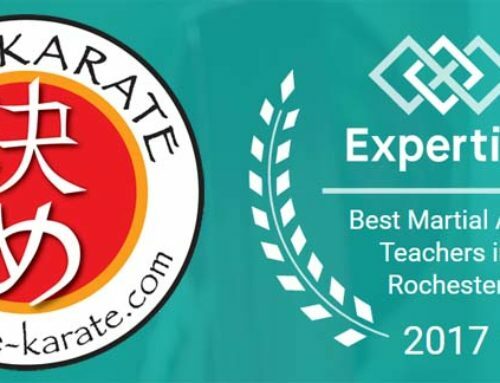 A highly sought after international instructor and best selling author of martial arts related books including The Bubushi – The Bible of Karate. 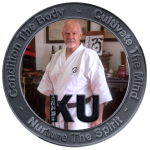 He is recognized as the worlds foremost expert on martial arts history and knowledge.